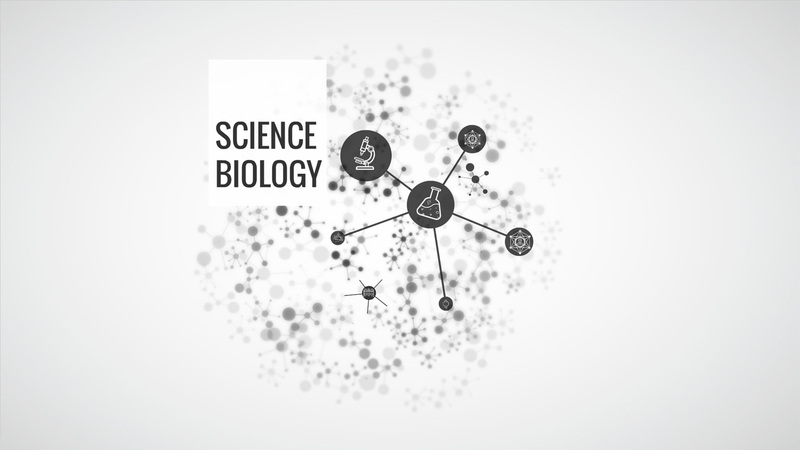 Biology Prezi template has molecular structure abstract background. Recommended for topics: biology, biotechnology, cell, chemist, chemistry, chromosome, cloning, health, medical, medicine, microbiology, molecular, molecule, research, science. Template has Prezi 3D background, where text and content appear with animation. This entry was posted in Best Prezi presentation templates and tagged 3-d, 3d, abstract, abstract presentation templates, abstract presentation video, abstract Prezi template, and, animation, animations, backgound, backgroud, background, backround, Best Prezi presentation templates, biology, cell, chemistry, content, dowload, downlaod, download, Download abstract presentation, Download health presentation, download prezi, downloadprezi.